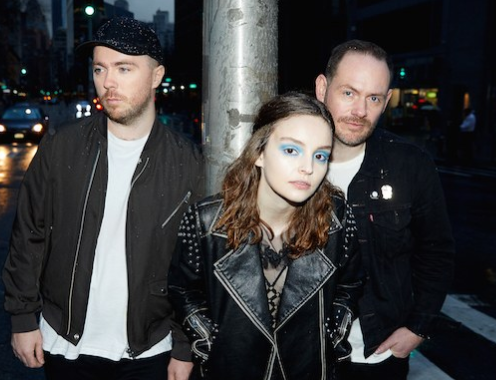 Chvrches dropped another track 'Never Say Die' (and let's be honest future bop) from their forthcoming album Love Is Dead. You can look forward to reading our in depth thoughts (spoiler alert! it's fantastic) in tomorrow's New Music Friday. For now thought you can press play on the track below and let us know your thoughts!